“Why is IMS so effective? Joint Centration is a term, along with joint centrification, to describe the ability to maintain optimal alignment between the bones that compose a joint. It requires that all the muscles fire appropriately to keep the joint surfaces optimally aligned or “centered” at all times. If the joint is aligned well and you have a muscle system firing appropriately to control the joint, it creates an environment where all the structures of the joint are taking the stresses they were designed to take. In the absence of optimal joint centration, you may experience joint or muscle pain due to compensation, where certain areas of the joint aren’t aligned well leading to joint wear and tear or certain muscles overworking due to other muscles underworking. 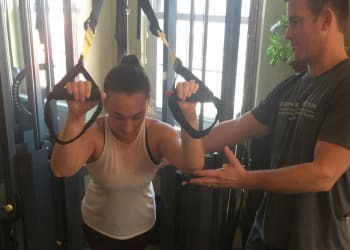 Once someone assesses and addresses their respiration, optimal joint alignment, and the ability of their muscles to control the joint, they then learn how to integrate these components into an exercise program. 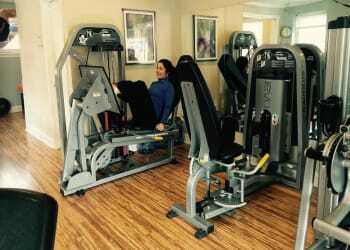 Initially you would work on performing basic human movement patterns of pushing and pulling, lifting and lowering, and twisting and turning. 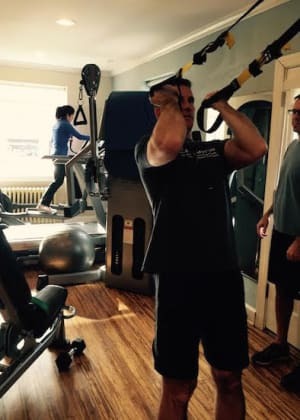 Once you are proficient with the basics, you would then be transitioned out of the corrective exercise phase into a customized exercise program designed to achieve your fitness goals. Contact Us Today To Learn How You May Be Able to Benefit From Our Integrative Movement System For Corrective Exercise. Click Here to learn more about Integrative Movement System by Evan Osar. 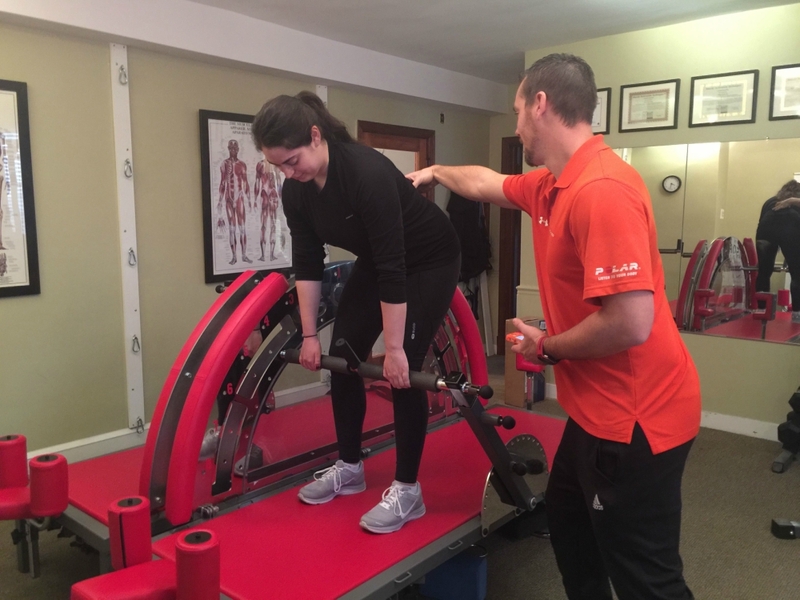 Osar is the developer of the Integrated Movement Specialist™ certification designed specifically to aid the fitness professional establish themselves as an invaluable part of their client’s health care team. Just fill out the short form on the side of this page to learn more about this incredible program.